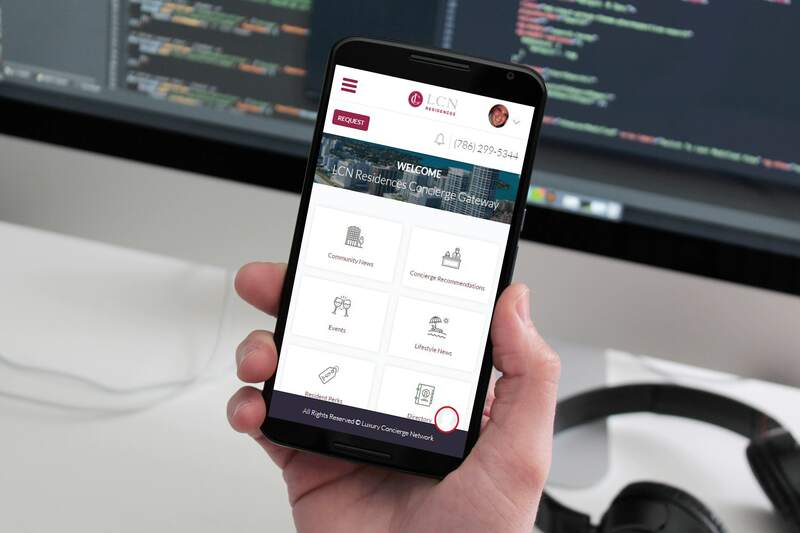 LC Connect by Luxury Concierge Network is a concierge service management tool for luxury and semi-luxury residential properties with or without an onsite concierge. It seamlessly combines the irreplaceable, personal touch of a concierge in a user-friendly digital platform. Residents receive a secure login access to a dedicated, white label website and app. 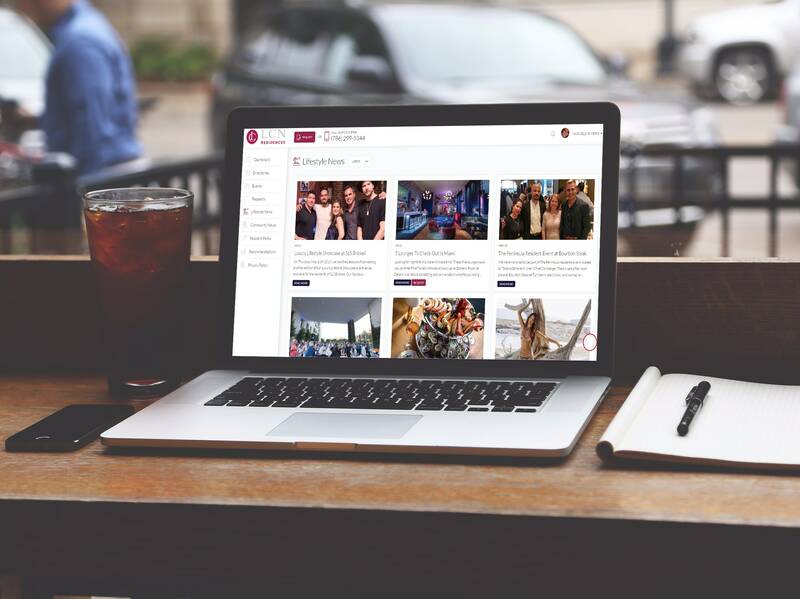 Curated content includes a searchable lifestyle directory, community news, concierge recommendations, events calendar, lifestyle news as well as exclusive perks for residents. LC Connect also integrates a unique communications system allowing residents to contact their onsite or virtual concierge to access information and submit requests. 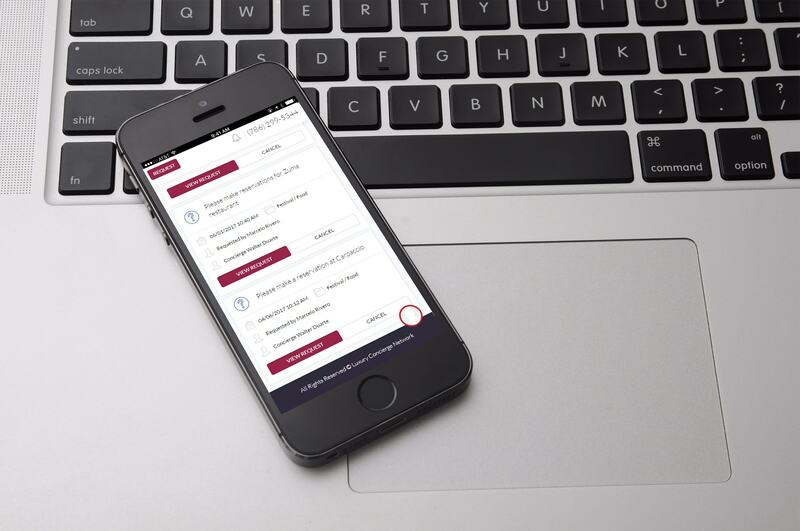 The system automatically logs each request and alerts the onsite or virtual concierge that a resident has submitted a request – for immediate action. We provide an extensive and valuable network of trusted partners and resources to the onsite or virtual concierge. Our passion is service excellence for both management and residents.